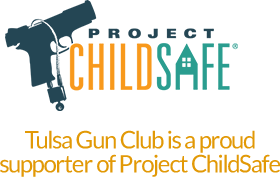 Tulsa Gun Club located at 8888 E. Mohawk Blvd. N. 918-272-0262. One half mile west of Mingo, convenient to Tulsa and the surrounding area. 9:00 am – 6:00 pm Wednesday, Friday, Saturday, Sunday, and some holidays. 9:00 am – 5:00 pm Wednesday, Friday, Saturday, Sunday, and some holidays.